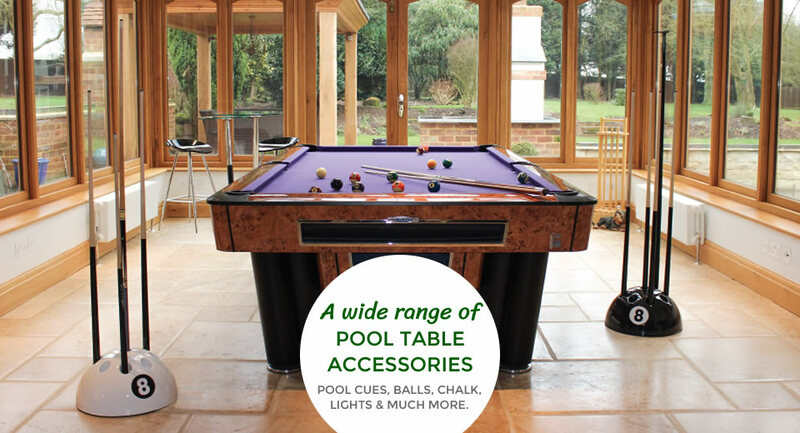 We stock an excellent range of pool and snooker accessories of the highest standard to complement our tables perfectly. 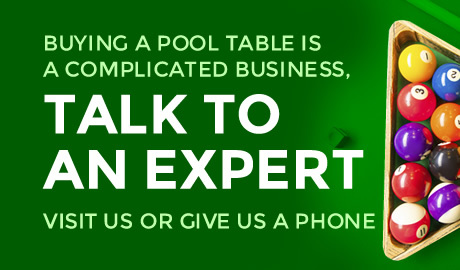 For the best game you need the best equipment and here at Home Pool Tables Scotland we stock it all. We stock everything including Pool Cues, Balls, Chalk, Lighting and much more. 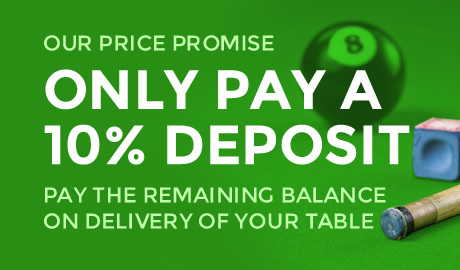 Our range includes professional quality 7.5mm Pool and 10mm Snooker cues. We also stock a range of pool and snooker balls of various styles from top brands such as Aramith and Super Pro. Other essential accessories we stock include triangles, chalk and cue cases. We also have accessories for giving your games room the authentic snooker experience including classically styled lighting and scoreboards. For a specialist range of 10mm Snooker and 7.5mm pool cues with cases. Available in 2, 3 ,4 & 5 piece options, visit our showroom.